As a firm knowledge base, a business partner of ours, the Clever Machines, specialised in the construction of sleeve application and thermo-shrinkage tunnels, may confidently rely on the ample experience and high level technical knowledge of its staff. 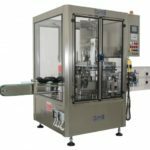 These equipment, produced by the company, are applied in diverse fields – primarily for the manufacturing of decoration, promotion and secure locking items – such as food, chemical, pharmaceutical and cosmetic industries. The pre-printed annularly soldered and reeled plastic (typically polyethylene) decorative foil is reeled off by the machine, cut up to appropriate size (into sleeves), placed and shrunk in the heat treatment tunnel over the product one by one. 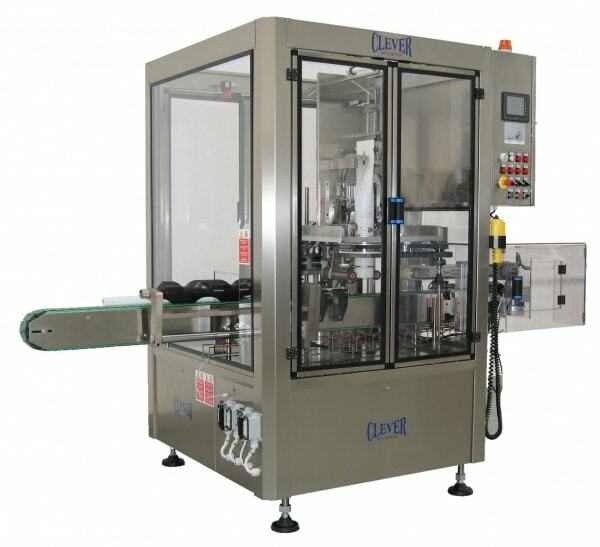 A wide range of machines have been produced for these areas of use, both in linear and rotary design, to be applied for different purposes in diverse widths (3,000-48,000 pcs/h). Electric and steam tunnels are offered for thermo-shrinking technologies. 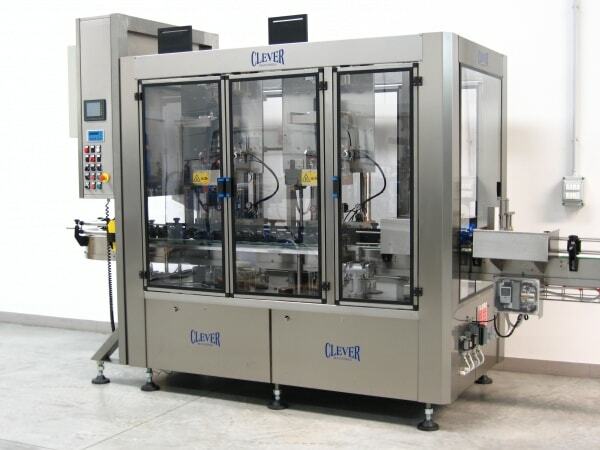 Creating the possibly most innovative and reliable machines ever, fully satisfy the customers’ needs and meet challenges on the market are the primary objectives of the Clever Company. 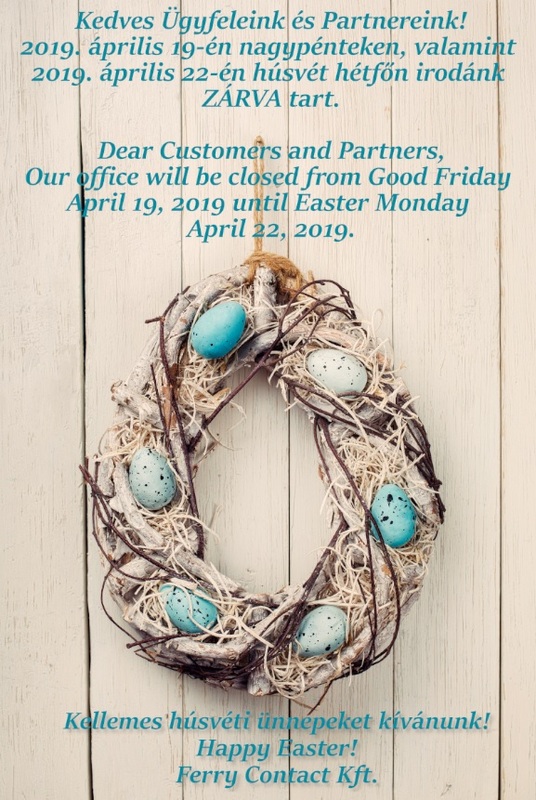 The company is devoted to constant technical developments (even through close cooperation with the clients to satisfy also custom-made requirements) and also to fast and well-organised after-sale service. 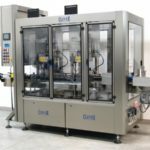 We confidently recommend the thermo-shrinking foil sleeving equipment of the Clever Machines to “dress” and give a unique look to the most diverse products.